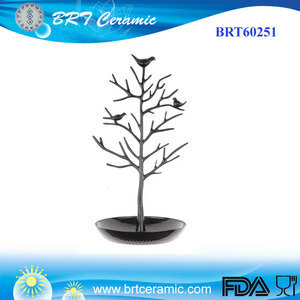 Shenzhen Sunzen Science Co., Ltd.
Taizhou Real Houseware Co., Ltd.
We own their own factories which is experienced in producing both ceramic and resin products. Hope we can have chance to cooperate with you and do the special order for you. 2. Where are these products made in9 Our factory is in Dehua, China. 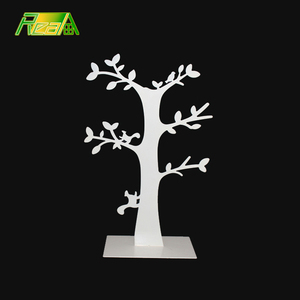 Quanzhou Kasin Craft Co., Ltd.
Huzhou Jinyuanlai Metal Products Co., Ltd. 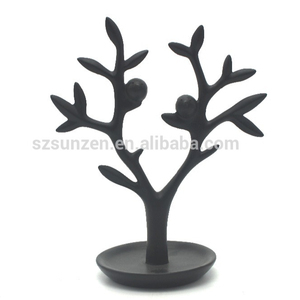 It was made of iron plate, with powder coated surface. 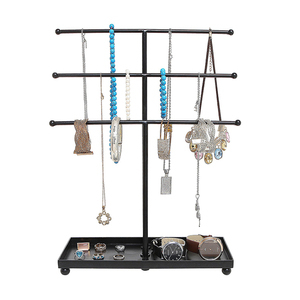 Besides, You can organize your necklace, rings,ear rings in this jewelry holder. 3.basic information please see the below table. item no. Good quality Packaging & Shipping All of our member of foreign team are with more than five years experience. You could place order then we will solve all problems for you. Strict inspection conducted during production and final inspection before shpping. 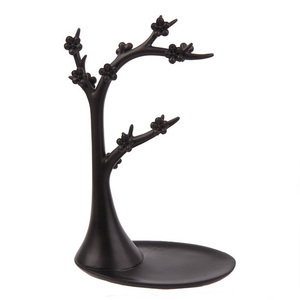 Dongguan Gongyi Acrylic Display Products Co., Ltd.
Alibaba.com offers 446 jewelry tree necklace holder products. About 41% of these are jewelry packaging & display, 3% are storage holders & racks. 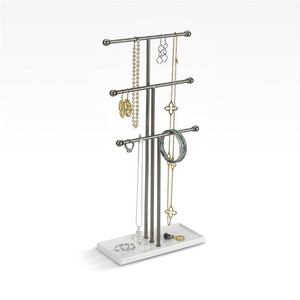 A wide variety of jewelry tree necklace holder options are available to you, such as metal, acrylic. You can also choose from free samples, paid samples. 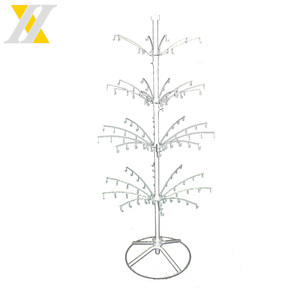 There are 381 jewelry tree necklace holder suppliers, mainly located in Asia. 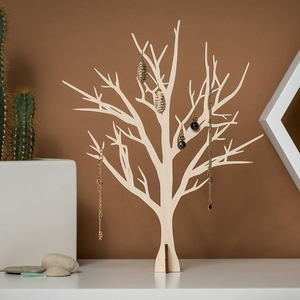 The top supplying countries are China (Mainland), United States, and India, which supply 95%, 2%, and 1% of jewelry tree necklace holder respectively. 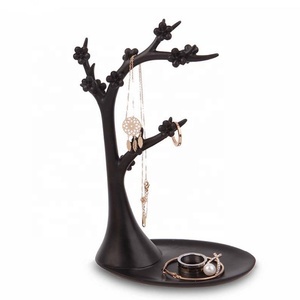 Jewelry tree necklace holder products are most popular in North America, Western Europe, and South America. You can ensure product safety by selecting from certified suppliers, including 32 with ISO9001, 21 with Other, and 4 with BSCI certification.